Does Liam Gallagher definitely maybe bury hatchet with Noel ? Is the Oasis sibling rivalry finally over? 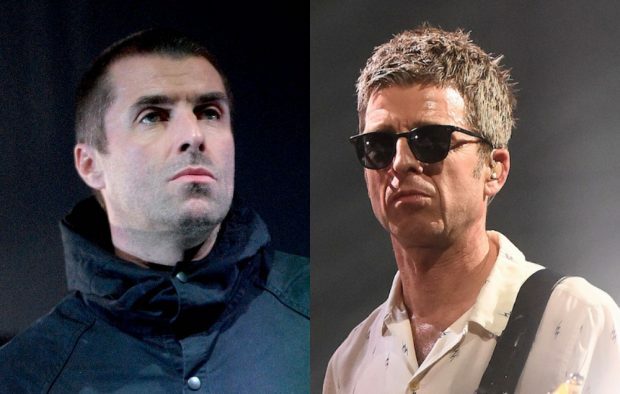 Liam Gallagher has today claimed that brother Noel has “reached out” to him and that they are “all good again”. 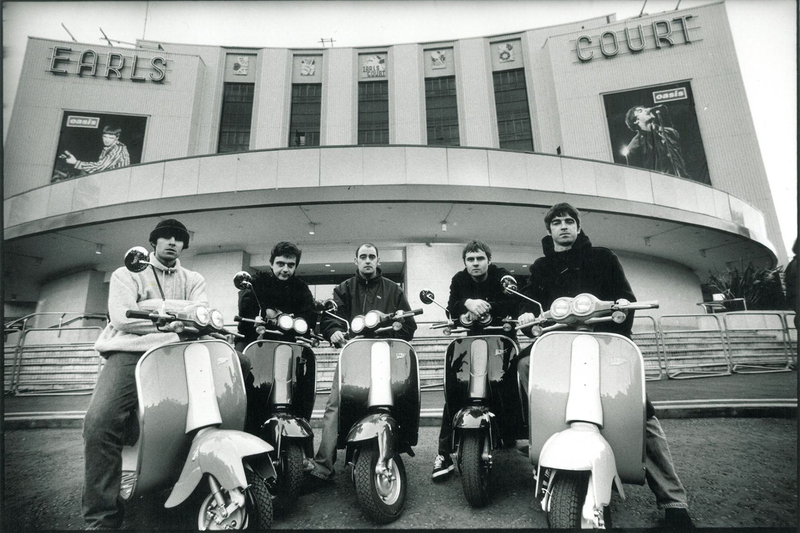 The two brothers have been engaged in a very public feud ever since their Britpop band split in 2009. Their beef has escalated in recent months, with both brothers releasing solo albums this year. Liam has regularly made digs about Noel on social media, with Noel recently hitting back by calling Liam a “village idiot” and describing him as “not well”. Noel even recently explained why Liam wouldn’t be getting a Christmas present from him this year, quipping: “Liam’s been benefiting from my genius for a long time”. However, Liam has now taken to Twitter to suggest that the pair are going to meet up on Wednesday (December 20) for a festive get-together. “I wanna say Happy Xmas to team NG it’s been a great year thanks for everything looking forward to seeing you [tomorrow],” he wrote. “He’s already reached out,” Liam then replied when a fan questioned his first tweet. He later added: “We’re all good again”. ← Wait… Did Liam Gallagher just tell us all he’s made up with Noel?